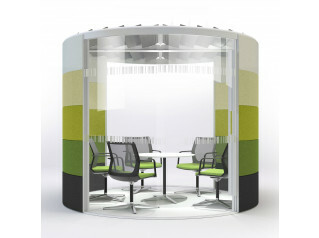 Orangebox Air3 Minipod – 20 is the smallest single person pod in the AIR3 Room System developed after the successful Airea meeting pods which created a totally new furniture category. 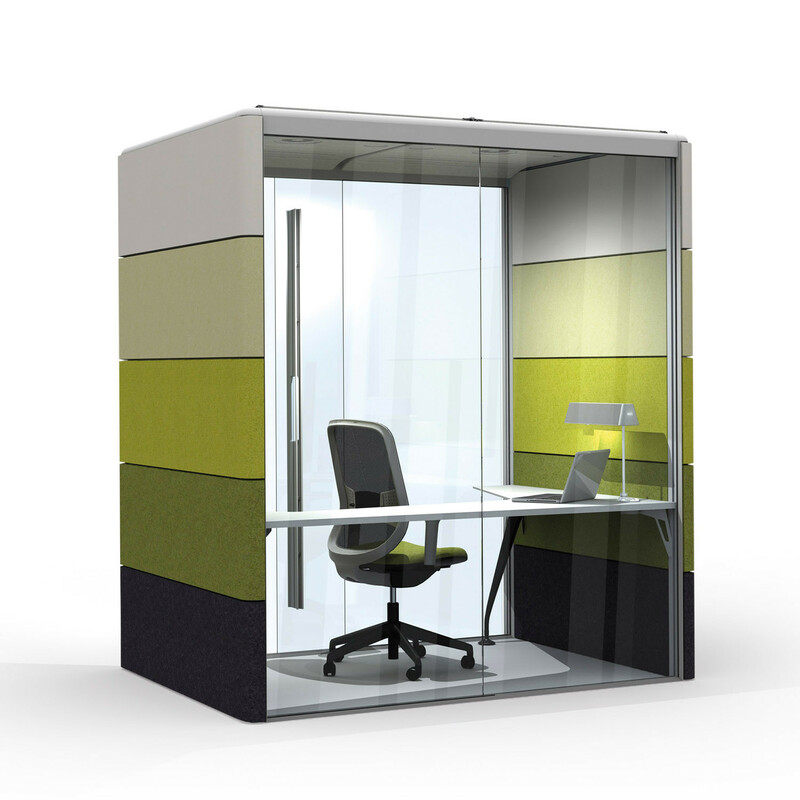 Air3 Minipod provides you with acoustics, ventilation, lighting and electrics all in one free standing package. 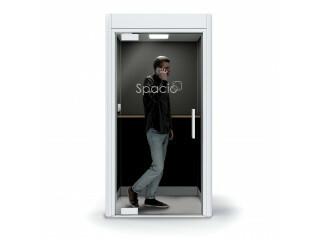 The acoustic privacy in the AIR3 Acoustic Minipods is fine tuned to human speech – 100hz to 5000hz through great insulation levels and innovative soft panelling both inside and out. 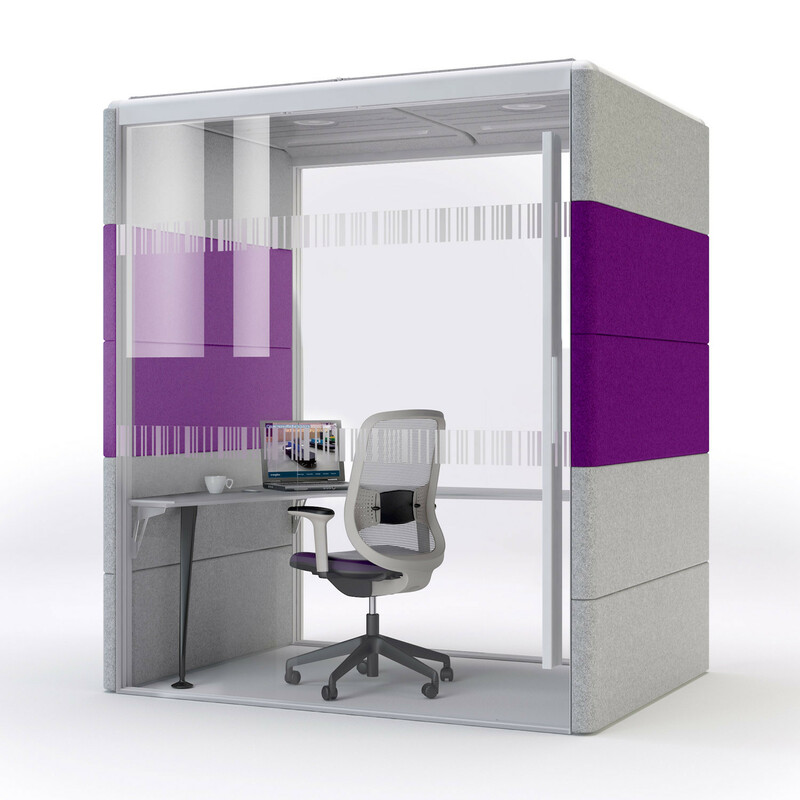 There is a option in the AIR3 acoustic pods to refresh your pods/room whenever you wish. Interchangeable panels mean you can swap, change or refresh colours and fabrics anytime. No breakdown or rebuild required. 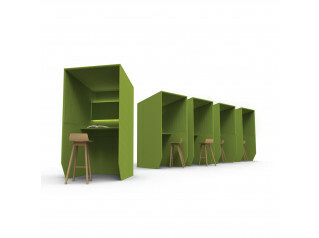 View more furniture from Orangebox. You are requesting a price for the "Air3 Minipod"
To create a new project and add "Air3 Minipod" to it please click the button below. To add "Air3 Minipod" to an existing project please select below.